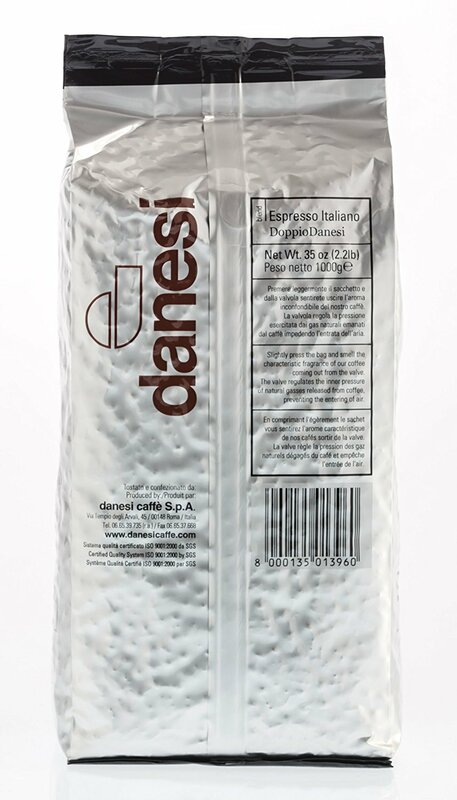 Many years of research in blending coffee led Danesi experts to create a product unique for the right balance of acidity, bitterness, body and aromatic notes. 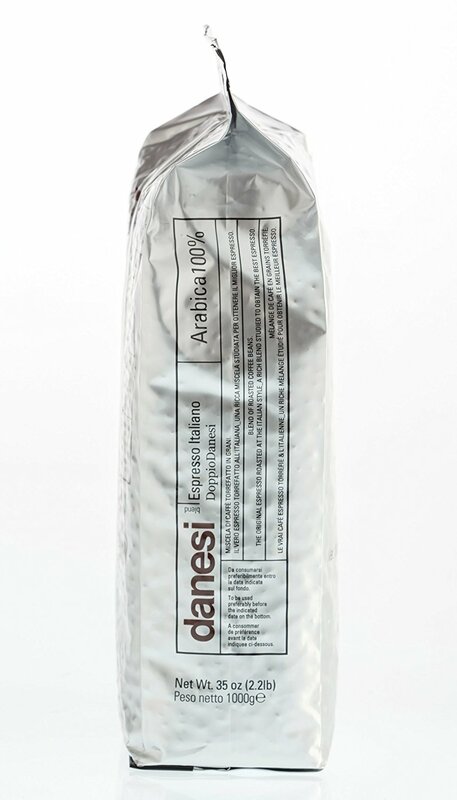 Doppio Danesi combines green beans coming from high mountain ranges of Latin America, cool Ethiopian high plateau and tropical humid forest of Southern India. 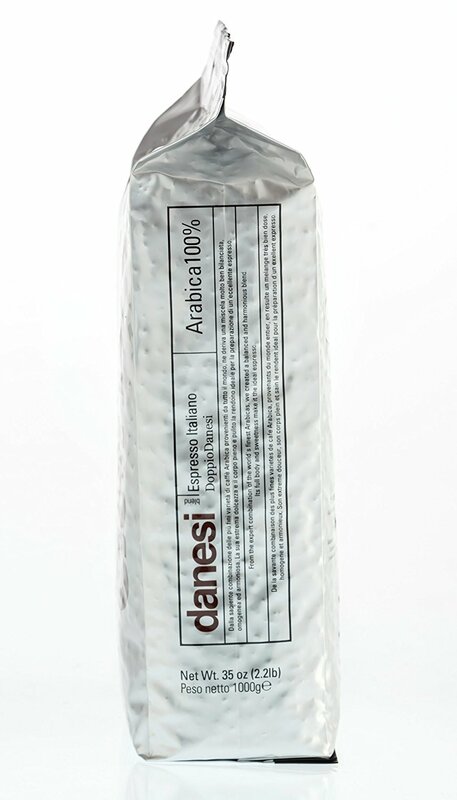 Roasted on the lighter side, the cup produces a golden-like color cream, an intense floral bouquet with gentle fruity notes, cocoa and caramel flavor and a velvety texture.